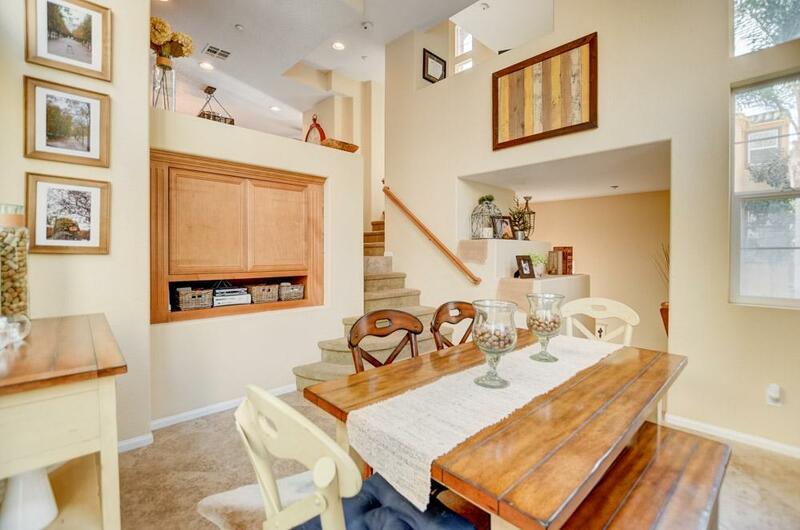 Beautiful DETACHED home in the gated Villas at Escala in Mission Valley. Incredibly well-maintained and cared for. 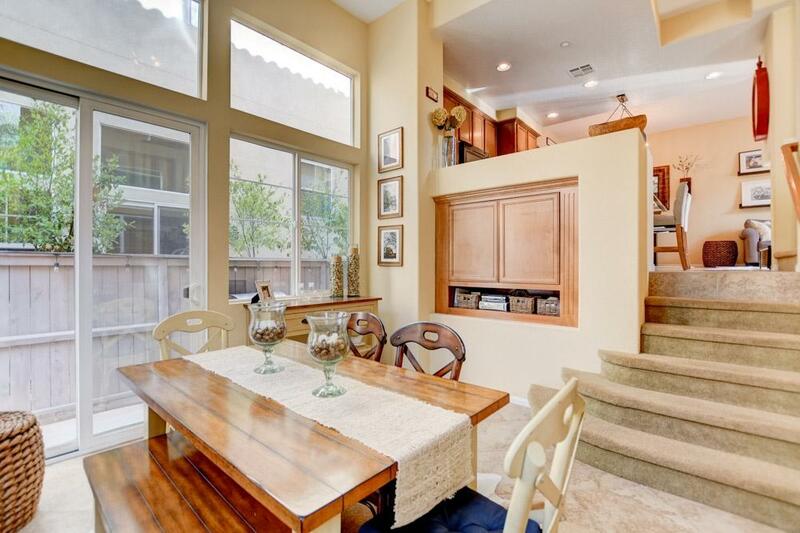 This floor plan offers 2 master suites, PLUS a loft perfect for an office or den. Premium lot location and one of the largest yards in the community. Please contact Josh Erskine at 860.485.4645 and 619.259.3759 Beautiful DETACHED home in the gated Villas at Escala in Mission Valley. Incredibly well-maintained and cared for. This floor plan offers 2 master suites, PLUS a loft perfect for an office or den. Premium lot location and one of the largest yards in the community. 2-car garage, and A/C. Short walk to the pool, tennis courts, gym, and clubhouse. Low HOA dues! 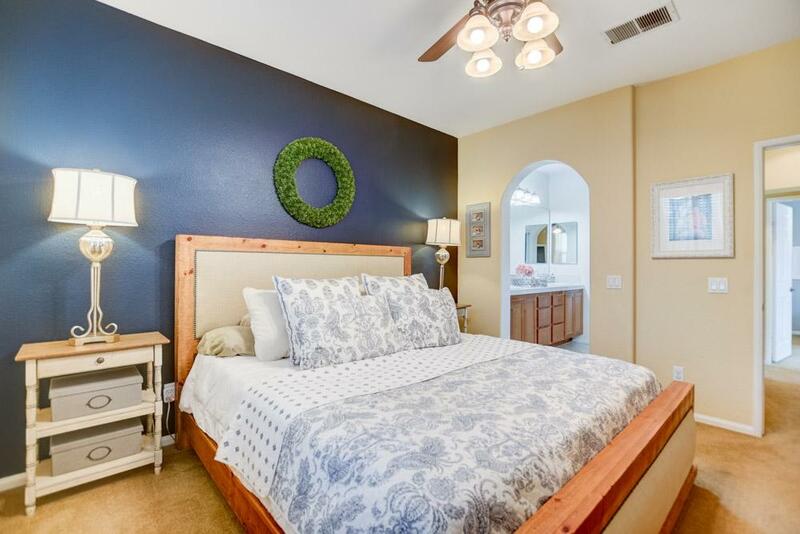 Light and bright open floor plan with faux wood blinds, central A/C, and ceiling fans. Don't miss the gas fireplace that wraps the corner from kitchen to living room. The revered Escala Club features a state-of-the-art fitness center, two swimming pools, spa, tennis courts, a basketball court, changing rooms with locker and showers, a private club room, and on-site management. Residents also have access to barbecue and picnic areas, a dog park, media room, childrenÃ¢â‚¬â„¢s playground, and nearby walking trails. 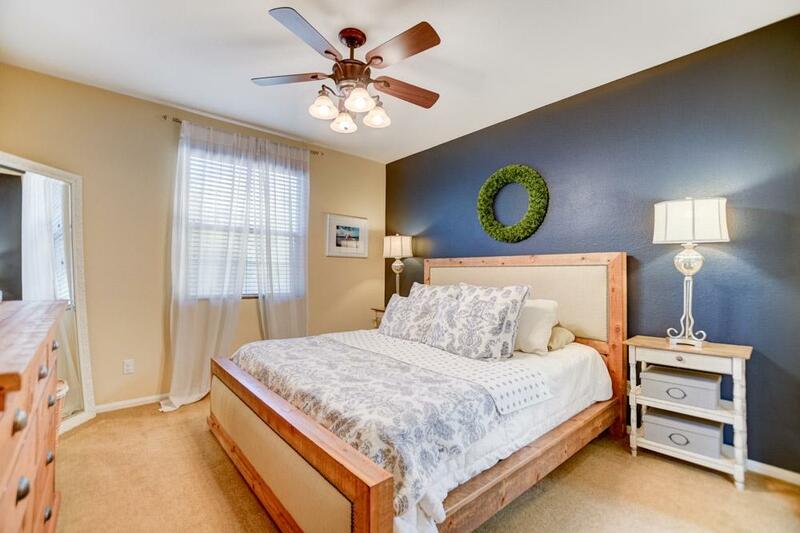 Enjoy a prime location near Friars Road featuring world-class shopping, services, and restaurants, plus access to the I-15, I-8, I-805, and 163 freeways. Escala continues to be the most popular gated community in Mission Valley, and all with low HOA dues. Listing provided courtesy of Joshua K. Erskine. Listing information © 2019 San Diego MLS, Inc.